New for 2019, the Outback Orion has everything you need for that al fresco barbecue. 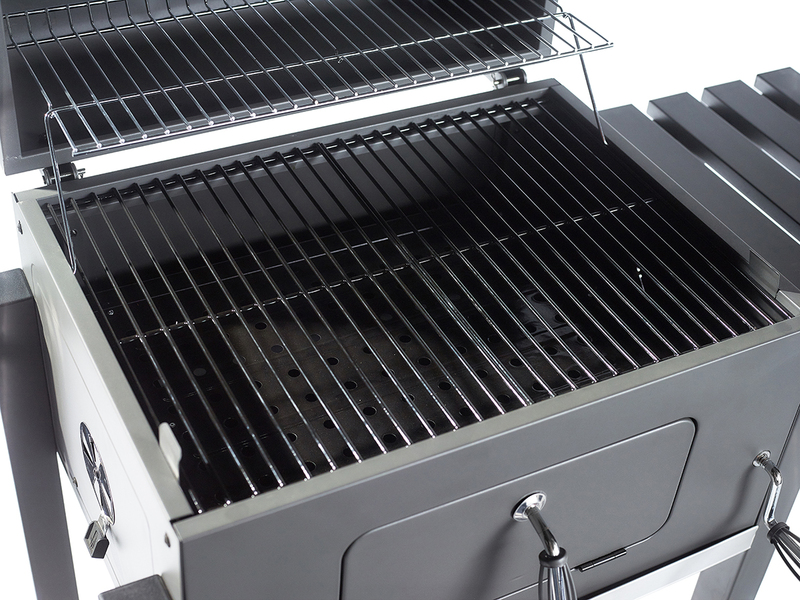 With an adjustable charcoal cooking height to control the temperatures- the higher up, the more intense the heat is. It comes with a double-skin hood for heat retention and integrated thermometer so you keep an eye on the cooking temperature. 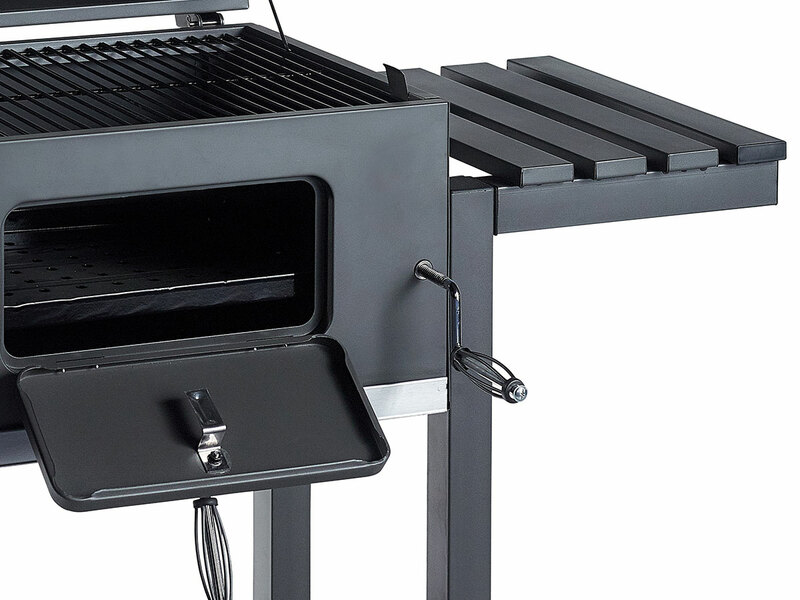 Warming racks, folding side tables, bottle opener and tool holder complete the Orion package.